The Extended Goatee Style: How to Trim, Guide, Examples, and More! 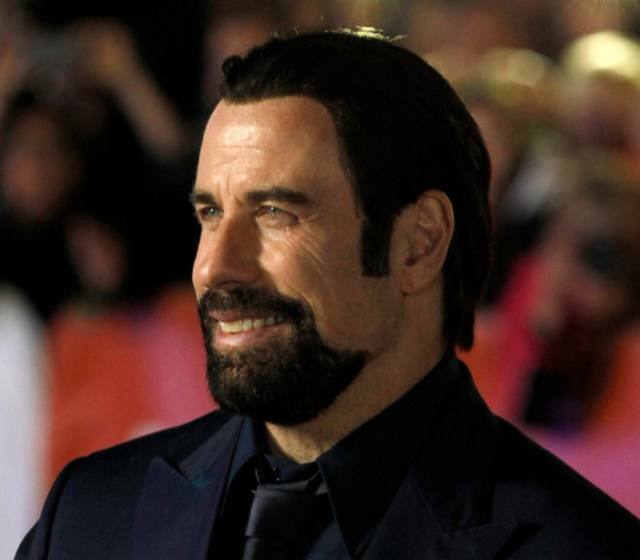 Not to be confused with the Hollywoodian beard, which it closely resembles, the extended goatee is a mustache extending into a beard, but without sideburns. If you added sideburns, then you’d be entering full beard territory. The extended goatee may also be called a “tailback” beard. No matter what you call it, however, it’s a combination of a goatee and mustache. There are definite advantages when it comes to the extended goatee style, including the fact that you don’t have to do regular trimming and shaping – which is always helpful if you’re unsure about your abilities when it comes to those things. Not everyone is a professional barber, after all. Men with extended goatees are a bit more daring than men with full goatees or classic goatees. They don’t necessarily want the full beard look, but they don’t want to be confined to the regular goatee look, either. It’s even good for office settings as long as it’s not too scruffy. 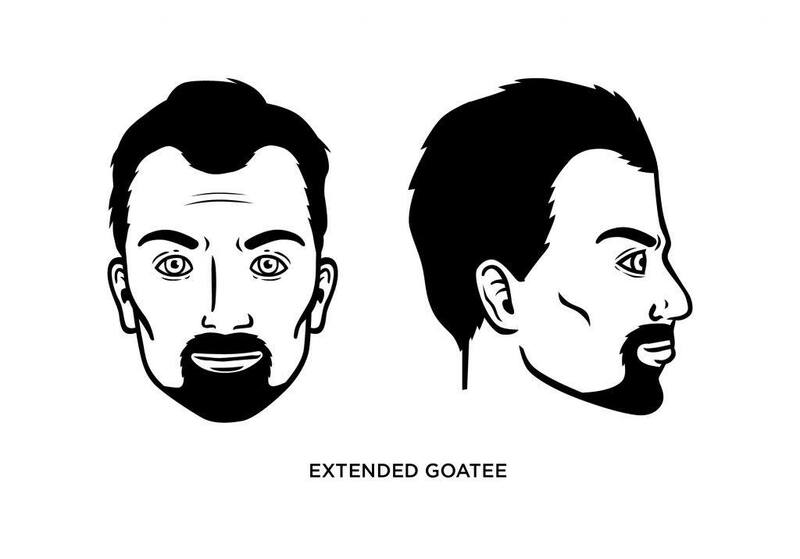 What Face Shape Best Fits the Extended Goatee? The extended goatee works well if you have a long (oblong) face but like most goatee styles it works with a variety of facial shapes. It’s also a good style if you have patchy or scanty hair growth on your cheeks. The best place to start when shaving your extended goatee is to create its outline. Use a shaver to work your way around your chin and cheeks until you have the basic outline you want. In most cases, you probably want the outline to start about an inch above your Adam’s apple. This might prove to be too lengthy in the long run, but you can always shorten it in the future; if you shave too close, too soon, you’ll have to wait to grow it back. What Famous People Wear the Extended Goatee? 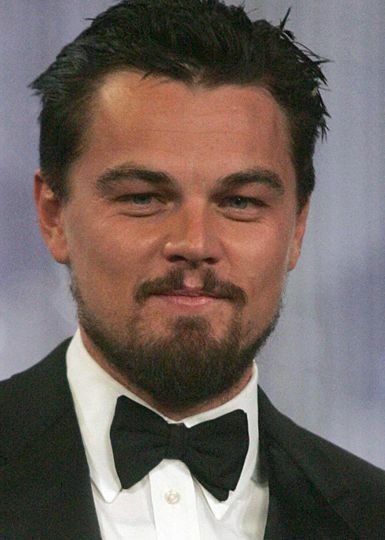 Actors John Travolta and Leonardo DiCaprio have worn the extended goatee style. I have a full goatee. The moustache completely covers the entire mouth. The chin hairs are a extended length of one foot. I braid it always before public. Many compliments.Most of which are from females. my question is this. How long would the facial hairs of a goatee have to be before it is no longer viewed as a goatee? Which style are you going for?